Winter is the hardest season for me to dress in vintage. All my vintage clothing and accessories are delicate, they are found treasures to me and I try to keep them in the best shape as possible. In the winter, warmth and comfort are my top priorities as I live in New England. Winters in Coastal Connecticut can be absolutely bone-chilling cold with a sloppy mix of rain, snow and sleet. Kitten heels and 50’s full skirt dresses are the last thing I want to wear! 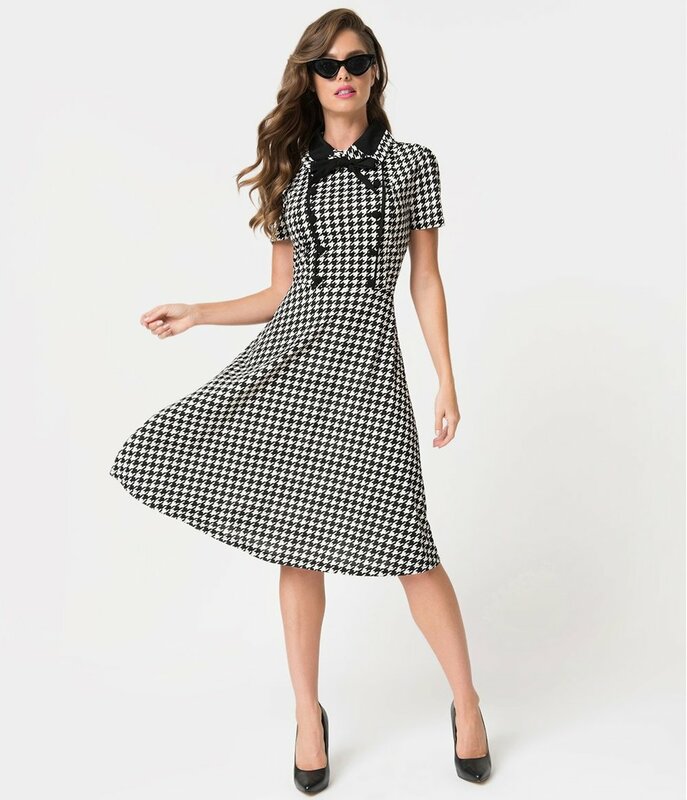 I handpicked my favorite vintage and vintage-inspired work wear that with some leggings, booties or kitten heels (on those non slippery days!) 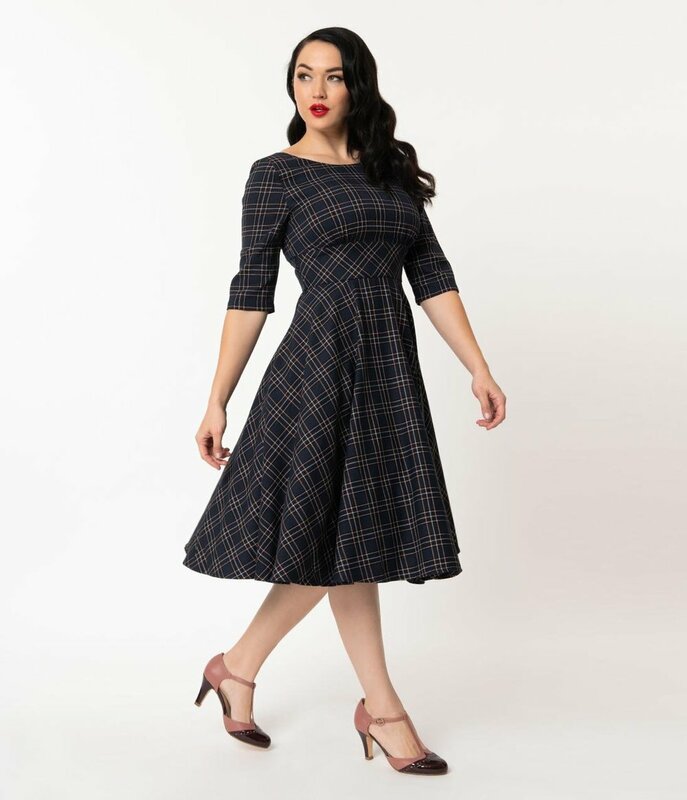 would turn your winter day into a retro wonderland! Click the picture to shop the look!